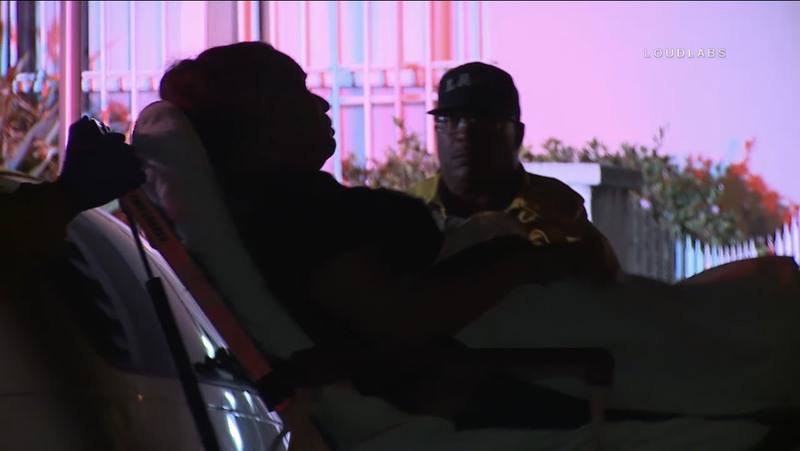 A 911 call came in and a man said his mom had been shot in her apartment. LAPD & LAFD arrived to find a female that had been shot and the gun left at the scene. LAPD say the victim’s son (unknown if same son who called 911) is the shooter and left on foot south on Hillcrest Dr shirtless. The suspect is still at large and LAPD is currently looking for him. The victim was transported in a unknown condition to to the hospital.